In 1916 Adeline and Augusta Van Buren set out to prove they could ride as well as anyone. With World War I looming, the Van Buren sisters planned to show that women had what it took to be dispatch riders in the U.S. Army. 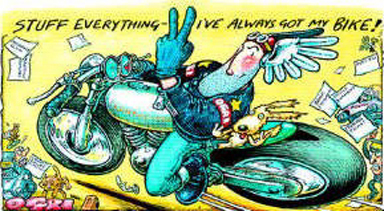 They set off on their transcontinental journey ... NYC / San Francisco / LA ... on a pair of motorcycles .. Indians.